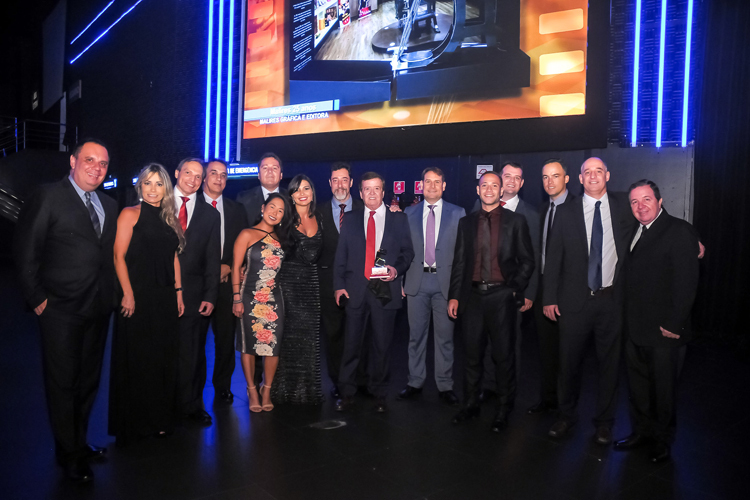 Established as the main award in the Brazilian printing industry, and one of the most important in the world, the Pini Awards recognize excellence in the industry. The “Best Supplier” award is judged based on feedback from ABIGRAF member companies. This year’s award is the 27th recognition in a row for Agfa Graphics. It highlights the company's performance in prepress and printing, offering top-quality service and support to its customers. The Brazilian Fernando Pini Award for Graphic Excellence was first presented in 1991, taking its name from Fernando Pini, one of the most brilliant technicians in the printing industry in Brazil. The prize is internationally recognized both thanks to the quality level of the submitted printed products and because of the number of entries. The contest attract hundreds of companies and thousands of entries annually.